Nouvelle-Calédonie 1ère recently interviewed Shaesta Waiz during her stop in Noumea! Check out this video and skip to 6:25 for the exclusive feature! 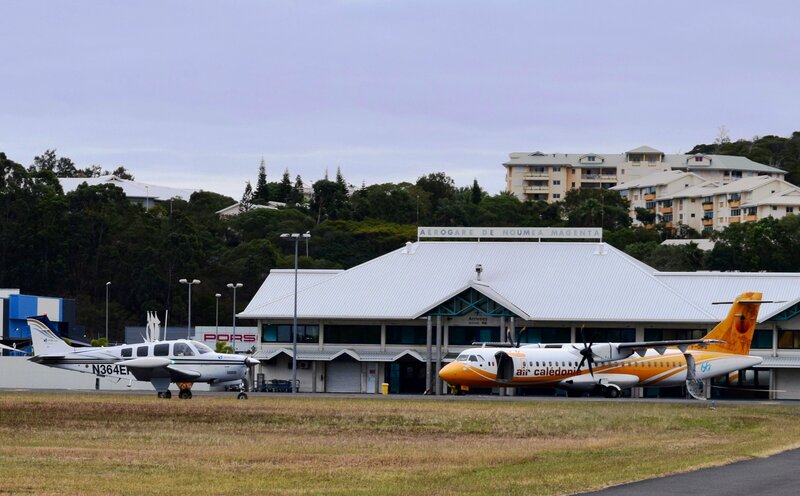 Dreams Soar would like to thank Leroy Ludovic, Nadine Le Dily, and Muriel Mainguet of the New Caledonia Civil Aviation Authority for taking such good care of Shaesta and ensuring the needs of the bonanza were met during her short stay! They were so happy to see our aircraft parked next to their Air Caledonia airliner. 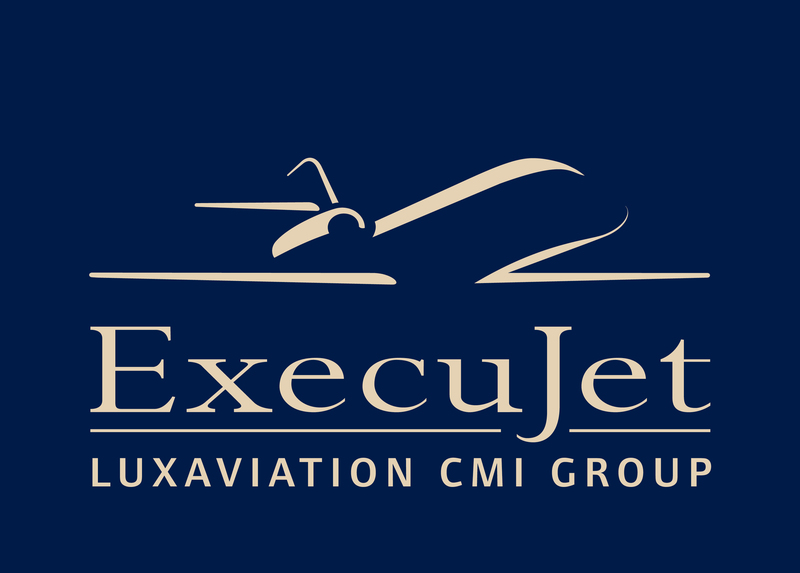 A special thank you to Dumani Ndebele, Execujet’s Regional FBO Manager – Middle East for supporting and visiting with our team while in Dubai. Have you had your weekly dose of cute inspiration? 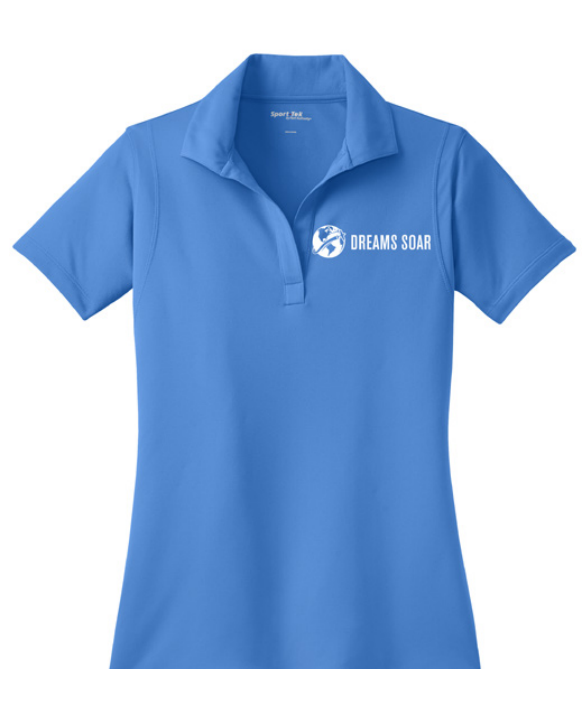 Check out this interview with Rachel from Sri Lanka explaining the impact of the Dreams Soar mission! Dream Team member Nishant Chaudhary has a special thank you message for our friends in India! Check out this video highlighting several moments from our powerful outreach in Sri Lanka! Visit ourYoutube channel for additional coverage of the event! 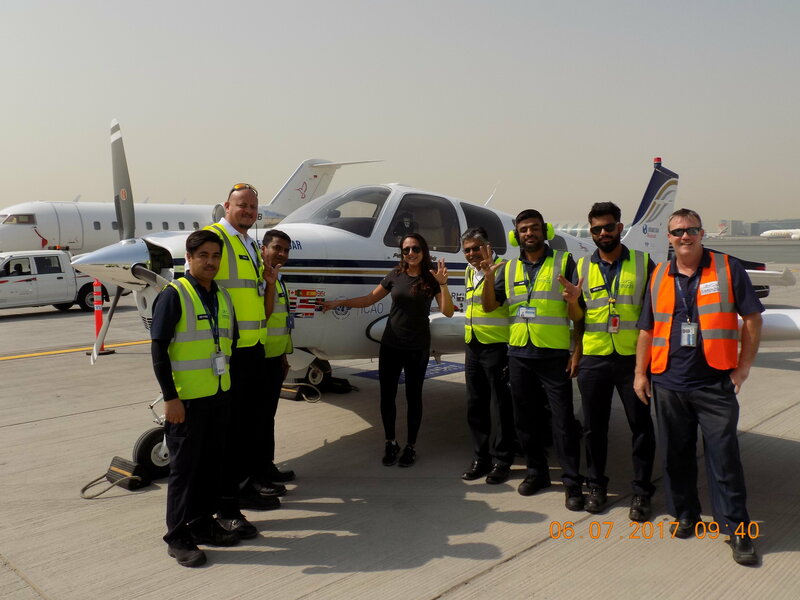 Dreams Soar was featured in the latest edition of AeroLomba Magazine! Scroll to page 70 for this incredible article. 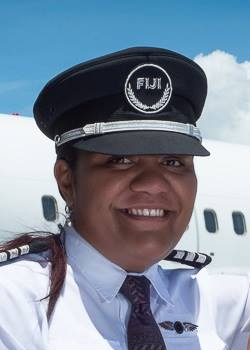 Captain Selai Saumi is Fiji Airways’ first female to assume command of a jet fleet. 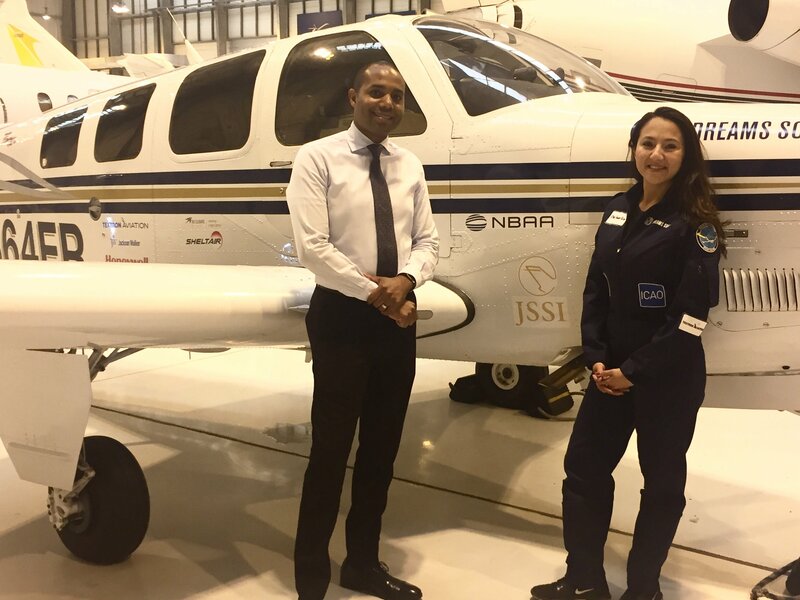 Captain Saumi attended Griffith University from 2001-2003 and earned her degree in aviation. She later went on to work for Fiji Airways in 2007, becoming a First Officer in 2015. 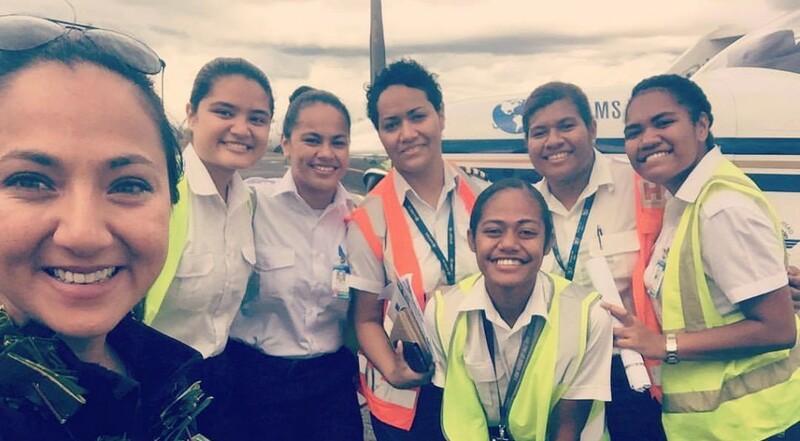 Captain Saumi has been exposed to aviation all her life as her father was a Boeing 737 Check and Training Captain for Fiji Airways. Groundbreaking stories such as this promote and inspire others to achieve their dreams. 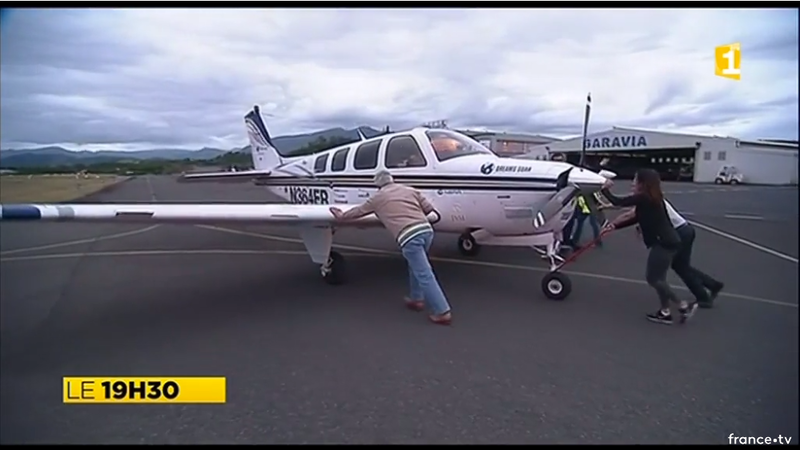 Dreams Soar would like to thank Roshni Deo and Theresa Levestam of the Civil Aviation Authority Fiji (CAAF) for providing necessary support for Shaesta and the bonanza for the duration of the Fiji stop! General Electric (GE) is dedicated to encouraging and inspiring young girls to pursue careers in STEM. The company has made a pledge to aid in the growth of 20,000 women in the STEM field by 2020. One way they intend to do this is through a camp called “GE Girls” which will continue in 20 communities across the U.S. and one international camp in Switzerland this summer. At “GE Girls” in Wisconsin, elementary and middle school girls get to work on engineering projects such as building bridges with actual engineers.